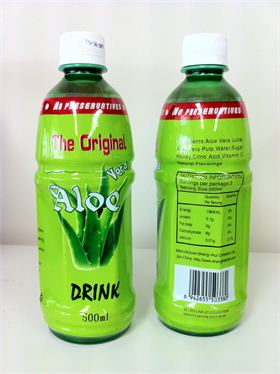 I wanted to let you know about the Aloe Vera drink wholesale stock parcel that I have. Let me know if you would like to buy it. The wholesale stock is in Sydney. Aloe vera has significant health benefits, you can enjoy all of the benefits of Aloe vera now in a simple and convenient 500mL drink bottle. This stock only has a very limited amount of time left before it becomes out of date! Get this short dated stock quickly before the best before date. Don’t delay, contact us now to find out your price for this wholesale stock short dated parcel. Enter the letters above to prove that you are human. Here’s the OmegaPharma excess stock that I have. If the quantities are too large, we can split the parcel. The stock is in Sydney. Overstocked! 6,700 kg of cranberries 2,400kg of blueberries. Expiry date April 2013. Get in touch if interested in this overstocked parcel.